What are the Chances of Finding a Shiny Pokemon? In terms of battle, shiny Pokemon are no different than regular creatures, carrying the same type, abilities, and stats they normally would. Yet "shinies" bear an alternative color scheme that sets them apart from their counterparts, and they're valued for their incredible scarcity—only 1 in every 4096 Pokemon are shiny. Yet Nintendo grew lazy with many shiny designs, often only darkening a hue or defaulting to the next pixel color. Thankfully, several exceptions buck this trend with their unique and visually-appealing presentations; here are the ten best shiny designs in Pokemon! In generations 2-5, shinies were twice as rare as they are now, having only a 1 in 8192 chance of appearing in each encounter. 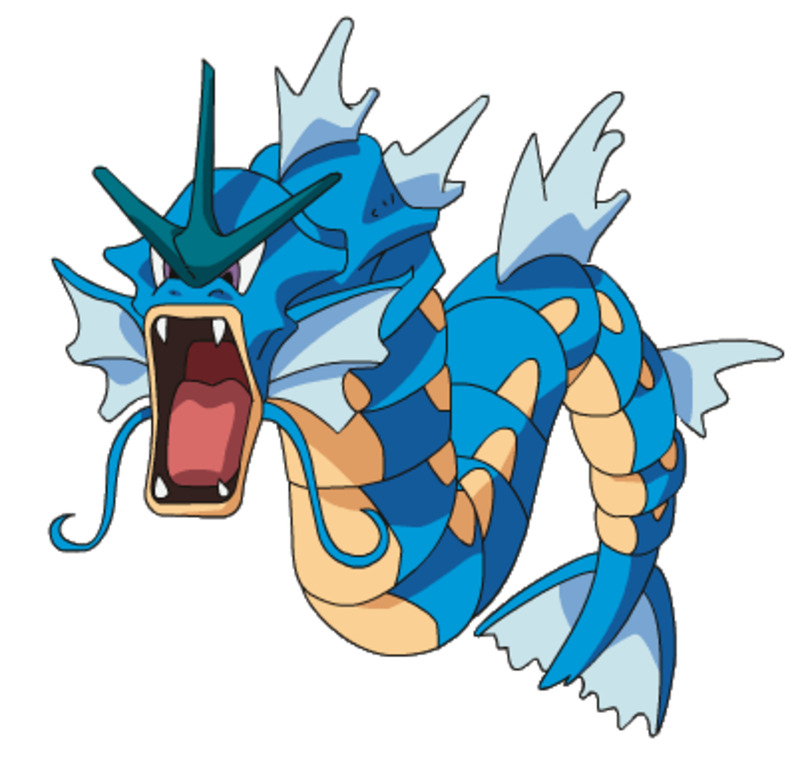 However, in generation two, the Gyarados you must calm in the Lake of Rage is automatically a shiny red form—mind-blowing to players at the time who hadn't yet seen an alternative color. 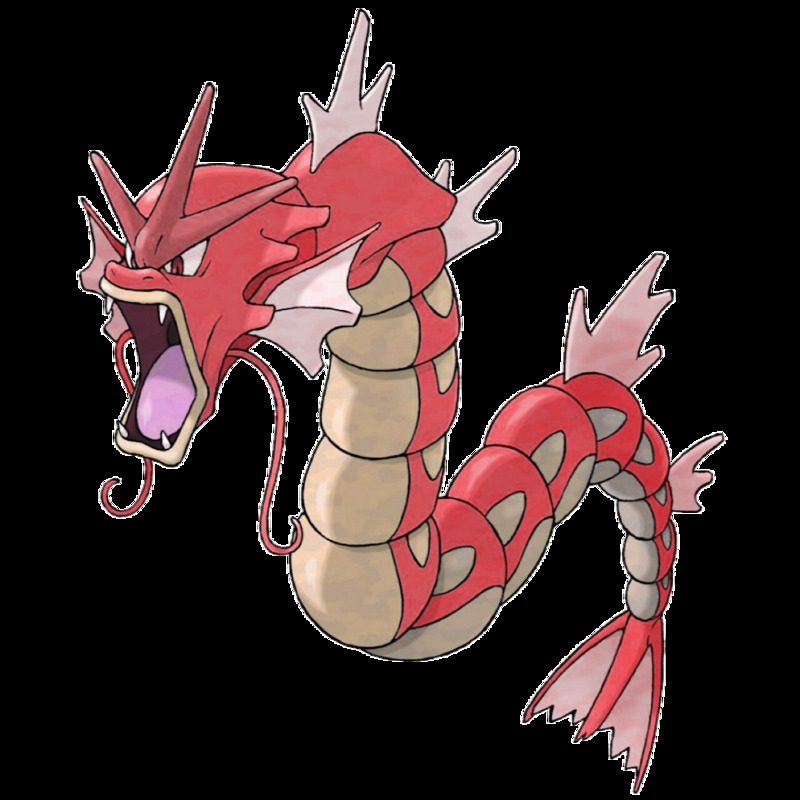 Gyarados has always been a wrathful Pokemon, and red suits its anger well, but this shiny freebie proved a staunch ally once tamed. Onix's upgrade carries an incredible Defense stat and switches the Rock type for the much-sturdier Steel, offering several useful resistances. While he normally carries a gray hue, shiny Steelix adorns a much-flashier golden coat, and he'll maintain it upon mega evolving. 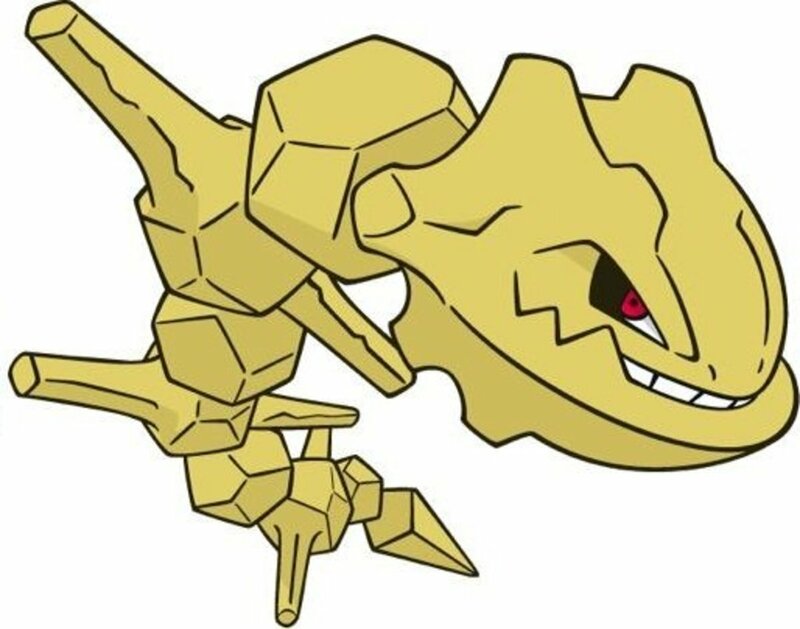 Whether intentional or not, it's cool that Steelix's two possible colors reflect the generation he was introduced in, carrying either a silver or gold tint. 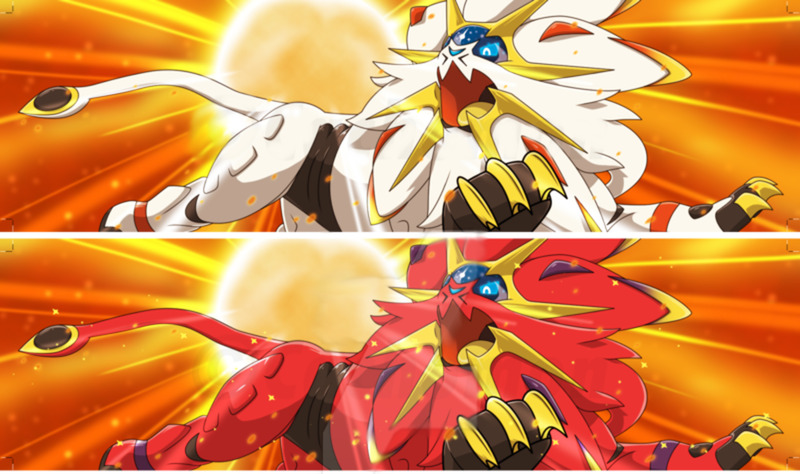 Despite not being Fire-type, Solgaleo harnesses solar energy, and his shiny red form illustrates his connection to the sun. It's not just his coat that changes, as his orange stripes also meld to a purple-brown. As the mascot of Pokemon Sun, it's only fitting to have a crimson design, and shiny Solgaleo delivers despite his odd typing. 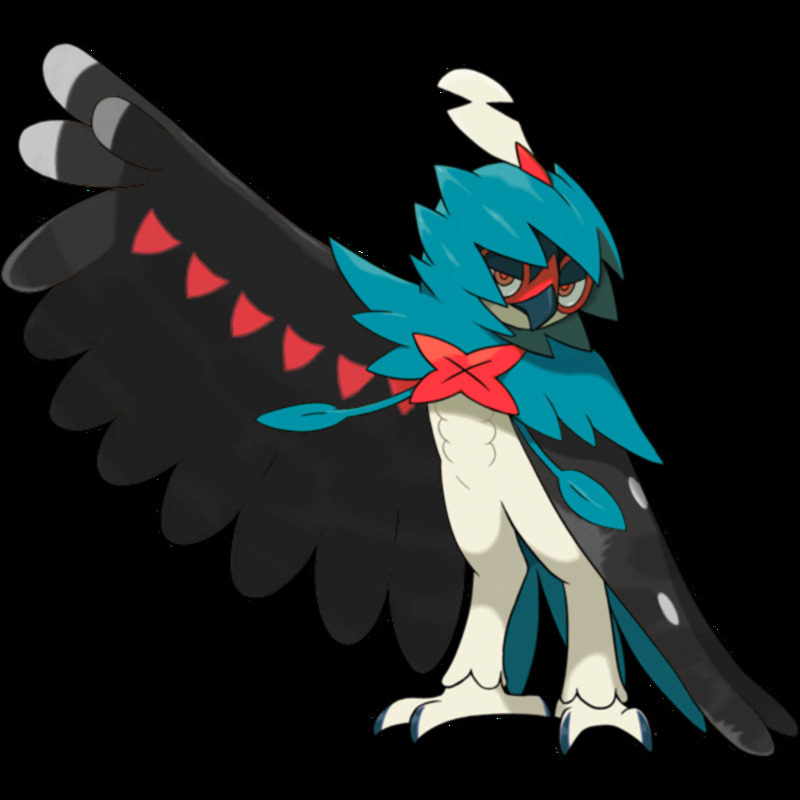 One of the most beloved Grass starters, Decidueye usually adopts a forest-like color scheme made of browns and greens, but his shiny form trades it for sleek shades of black, blue, and red. What can I say; these are simply cool colors, especially for a Grass shiny (many of whom are lazily given lame yellow-green alternative forms). 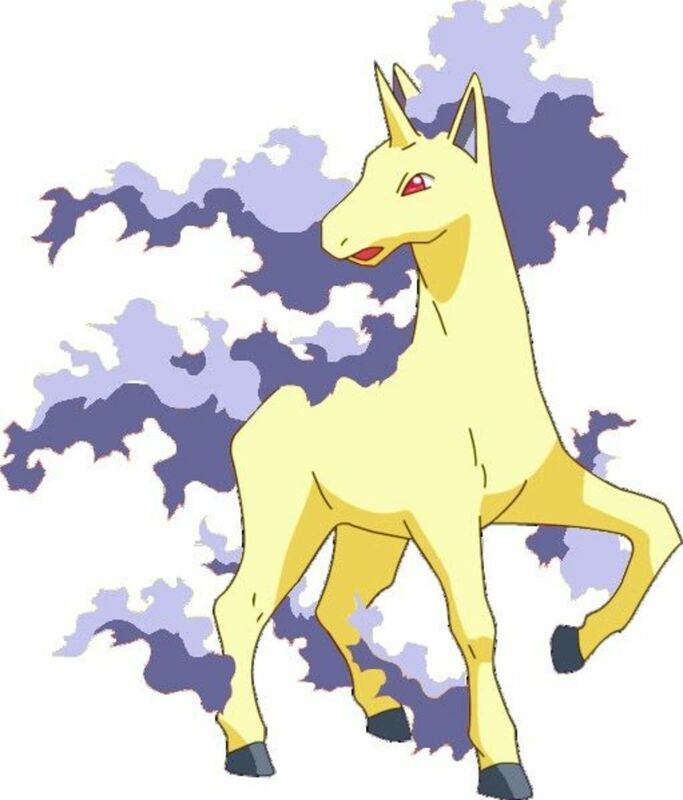 Rapidash has always been an impressive-looking Pokemon, carrying a mystical appearance and fire mane. His shiny form turns the flames blue-gray; the exact coloring changes between games. So whether you prefer a brilliant blue crest or more-subdued blue-gray, there's a shiny Rapidash somewhere to suit your needs. Much as I love Gengar, his shiny form is pretty disappointing, merely adjusting his already-dark shades. However, his mega form offers a new blinding-white color. Not only is this unique, it also fits the general coloring of ghosts, making it both thematically and visually impressive. 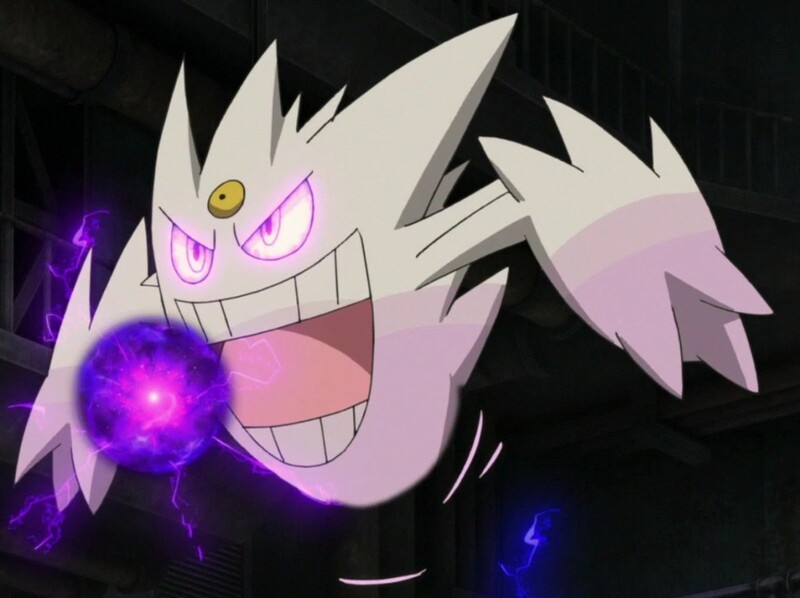 Many shiny megas simply retain their color; Mega Gengar proves Nintendo isn't afraid to experiment. Some of my favorite shiny forms are ones that not only look cool, but make sense thematically. 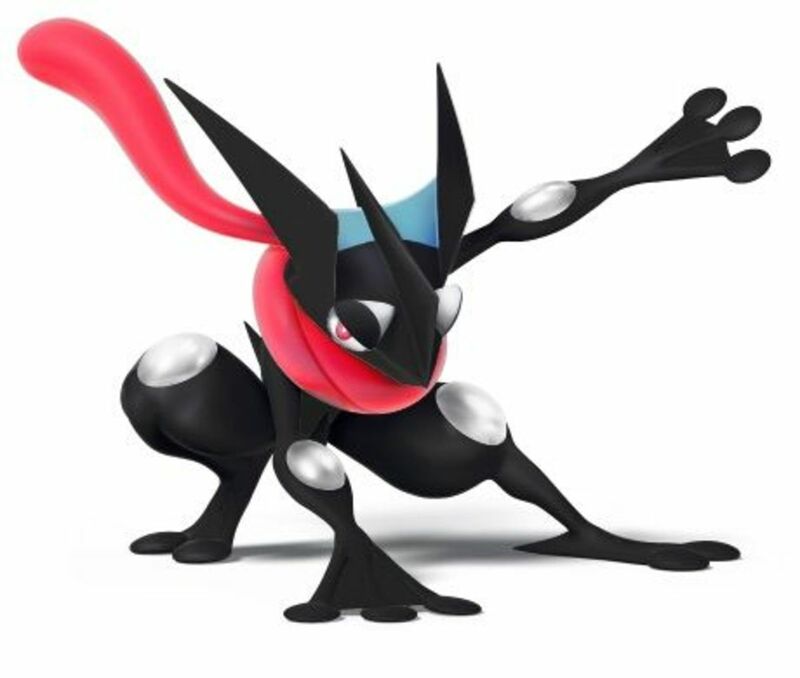 Shiny Greninja's awesome shades of black don't just look great, but suit his Dark nature and stealth-focused nature. Even his tongue-scarf receives a welcome change, trading pink for a darker, almost-red hue. The regular shiny forms of the Ruby and Sapphire legendary mascots are disappointing, carrying unappealing purple and green tones. Fortunately, their shiny Primal forms offer much-superior black coats with glowing golden patterns. Primal Groudon and Primal Kyogre already look pretty cool, and it's great that their shiny alternatives differ from their haphazard previous shiny images. Charizard is one of few Pokemon to enjoy two mega evolutions, with Mega Charizard X sporting a fierce black design with blue flames. 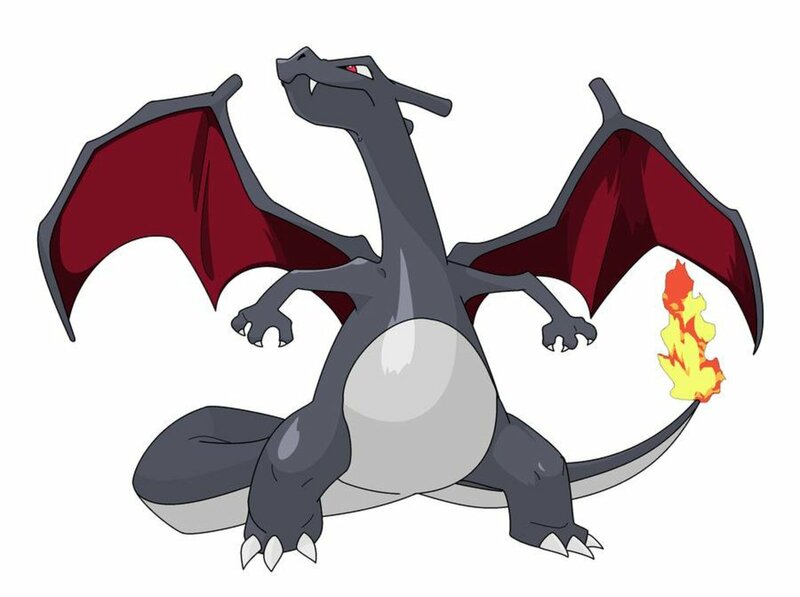 However, before generation six, trainers could still command a black Charizard with its unique shiny form, offering a dark palette and red wings that grant a much more ferocious appearance. I'm glad Nintendo gave Charizard this unique color swap, an appreciated change from shiny Charmander and Charmeleon's bland yellow tint. 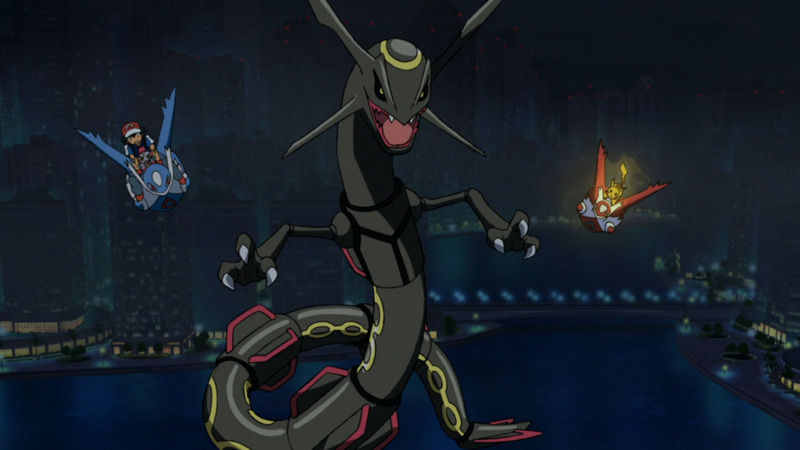 Shiny Mega Charizard Y also gains a dark coat, ensuring either mega form can don the intimidating black colors. The mascot of Emerald differs from Kyogre and Groudon in that both his regular and mega form share an awesome black palette. 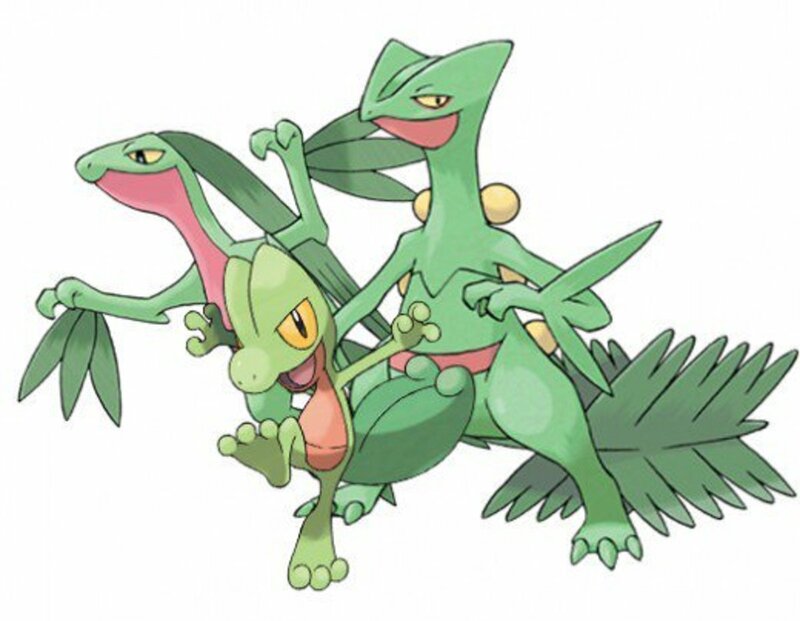 Rayquaza's always been a daunting foe, carrying the powerful Dragon type (especially useful before Fairy's debut), impressive stats, and fierce mega evolution; both his standard and mega shinies reflect his brutal nature. 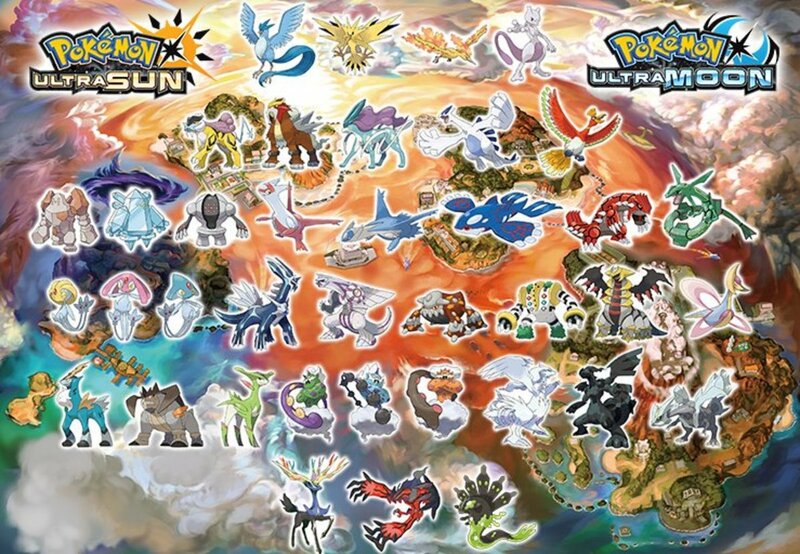 Which shiny form do you prefer? Shiny Pokemon have been well-received by fans, truly feeling like unique and special companions. They've made appearances in the anime, trading card game, and even spin-offs like Pokemon GO, establishing their status as a Pokemon staple. For better or worse, shinies are gradually getting easier to obtain, with many being given at special events or having increased encounter rates (like with Let's Go's catch combo multiplier). While still a trial of patience, obtaining them is easier than ever—hopefully you'll nab something better than my original shiny Zubat. Stupid caves. Have you heard the "Dittos are failed Mew clones" theory? 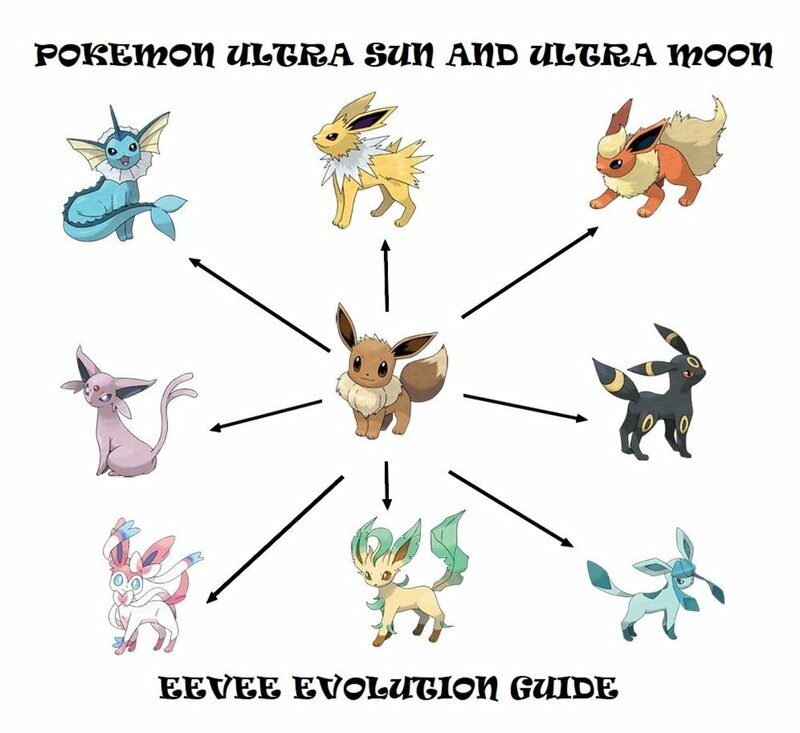 Their same shiny colorings are used as evidence to support it!